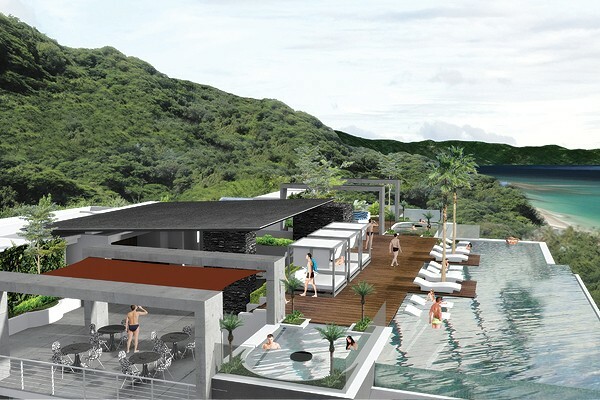 One of Vallartas newest condominium projects, DTerrace Residences, is the creation of Octavio López, who for more than 17 years has been designing projects in the Puerto Vallarta area (more than 250 units), in projects familiar to many such as Paramount Bay, Avalon, Horizon, La Cima I and La Cima III. Taking the best of the previous, Octavio has now created DTerrace. Situated in the heart of Amapas, DTerrace is one block from Los Muertos beach and just a few steps from the Romantic Zone, close enough to walk to restaurants, bars, beach and shops, but far enough away to be removed from the hustle and bustle of busy streets. 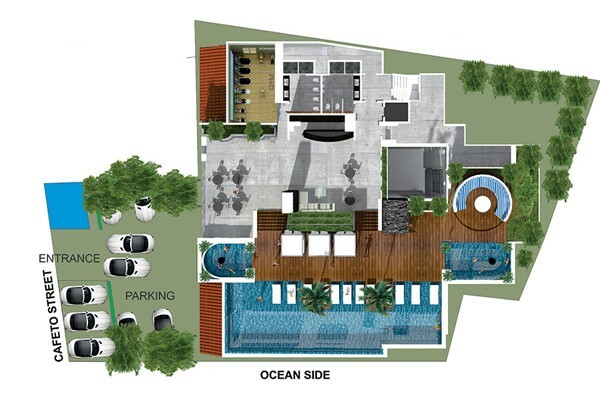 It is comprised of 43 apartments, mostly two bedroom units, with ocean views starting from mid levels. 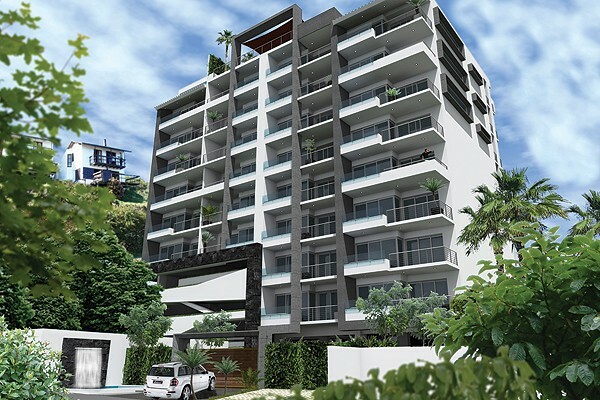 As with his other projects, Octavio is utilizing quality finishing with a contemporary design, making this building a unique property in its class and for this area. 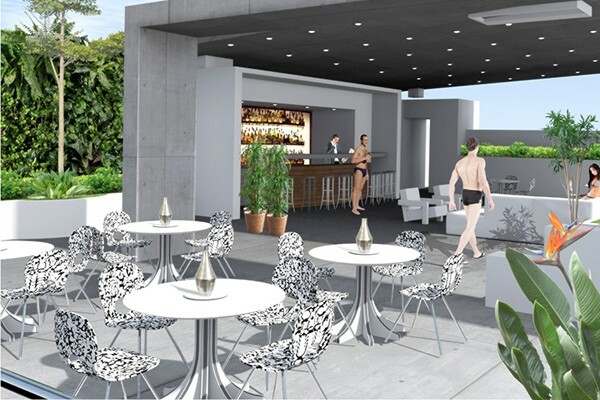 Amenities include a 360-degree view from the upper terrace along with an infinity pool, Jacuzzis, gym, fire pit and sky bar. 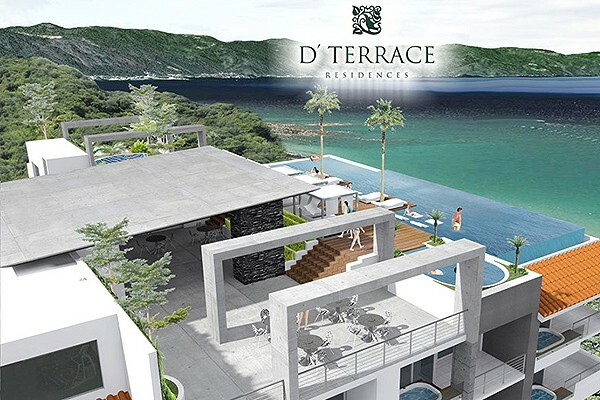 DTerrace is currently under construction with a delivery date of March 2016. 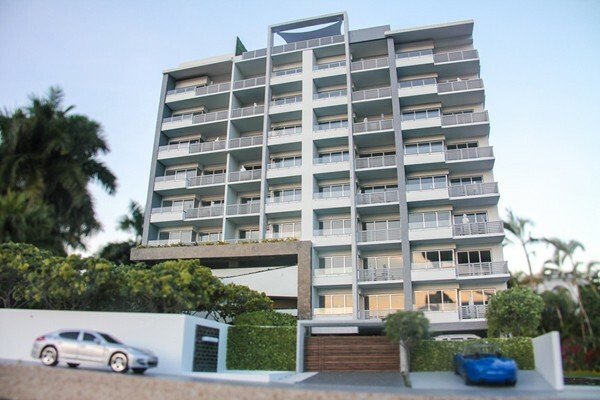 A model unit is open for visitors and before delivery pre-construction discounts are available. This exciting district of Puerto Vallarta, is frequently known as either Olas Altas, Romantic Zone, Basilio Badillo, South Side or Old Town. These are, in fact, names of well-known streets and areas in one of Puerto Vallarta's most happening colonias, or neighborhoods: Emiliano Zapata. And even though the name of a leading figure in Mexico's 1910 revolution doesn't have as much allure as some of these other unofficial monickers, we are partial to it, as it is its official name. An entire city within a city, Emiliano Zapata comprises a 9 x 9-block grid south of the Rio Cuale, waiting to be explored. It encompasses all the areas and streets mentioned above, along with many others. From elementary schools to universities, 24/7 drugstores to hospitals, humble abodes to regrettable high-rises, Emiliano Zapata is as multifaceted as it gets. Just as in El Centro, there isn't a single street not worth exploring in Emiliano Zapata, and the best way to do so is on foot, particularly along some of the streets mentioned above. Also, walk along Lázaro Cárdenas, the longest street in Emiliano Zapata, traveling east-west, and gradually revealing the original small-town nature of the colonia as you head inland. Visit the Saturday morning markets, great places to shop and meet locals and expats. Enjoy a latte at one of the coffee shops along Olas Altas. It's the best way to take in the neighborhood's vibe! Check out the Southside Shuffle every other Friday along Basilio Badillo (in season). Explore the restaurant scene in Emiliano Zapata. Many international cuisines are well represented here, and there is something for every budget.